Clarins is offering Free Samples! Discover the NEW firming expert duo that rejuvenates your skin. 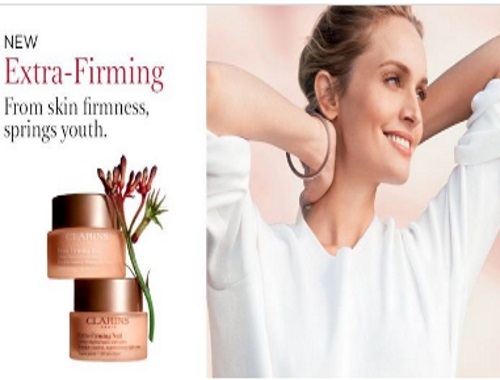 Click on the link below and select "sign up" to receive Free Samples of the Clarins Extra-Firming Day and Night creams!